20% Off All Winter Gear! Snowboards, Jackets, Beanies & More! It's that time of year! 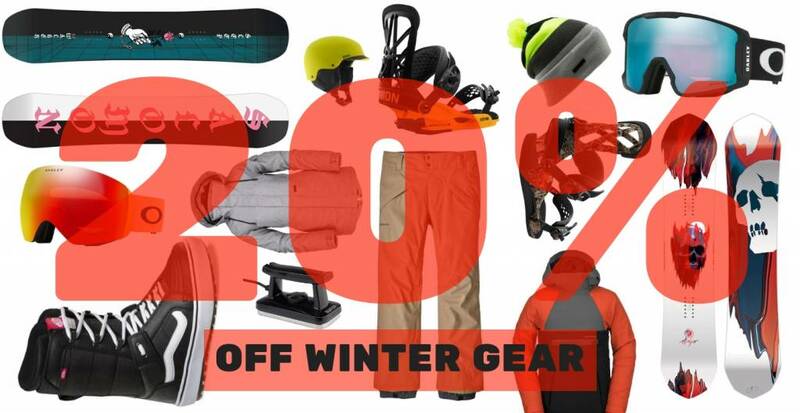 We've got all out winter gear on 20% Off!